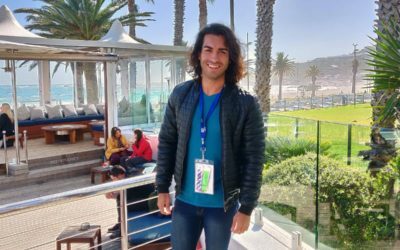 While the sun was setting on a picture perfect day two of Silwerskermfees 2018, we caught up with Pierre-Arnold Theron, director of ‘Grys’, one of the 11-minute short films in competition this year. 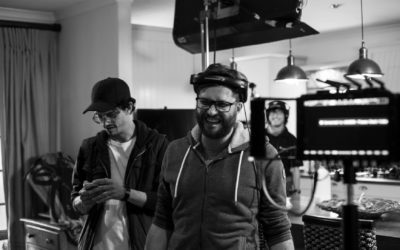 We caught up with Zander De Beer, star of the short film, ‘Skrywers Anoniem’, and asked him about his experience at Silwerkskerm, and what this platform means for the Afrikaans film scene. 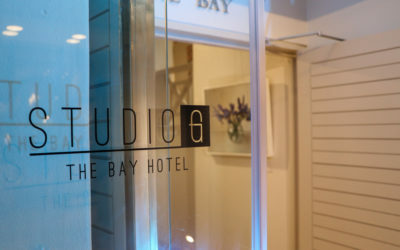 On 27 July 2018, Studio G, the stunning and expertly curated art gallery at The Bay Hotel hosted its grand, official opening. The night celebrated art and life in true Village n Life style. 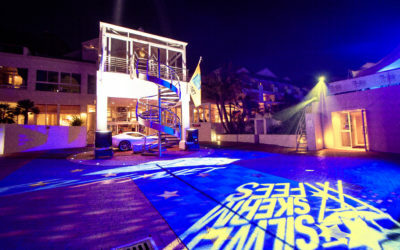 The KykNet Silwerskermfees has become one of the most anticipated film festivals in South Africa. 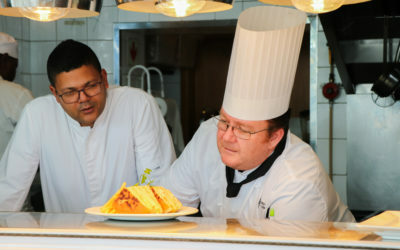 Held annually at The Bay Hotel, this year’s festival promises to deliver more enthralling films. 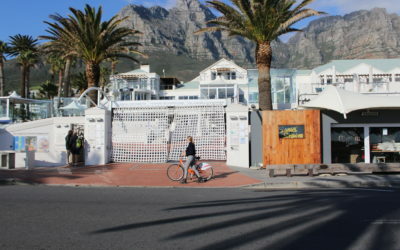 Milou recently enjoyed a one-night stay at The Bay Hotel in Camps Bay with a friend. 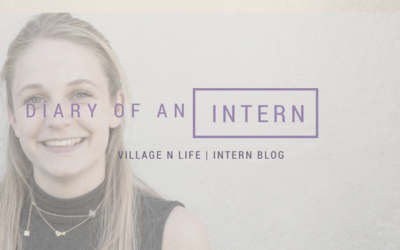 Not only did she learn more about the property she is helping to market, she also had a great time! 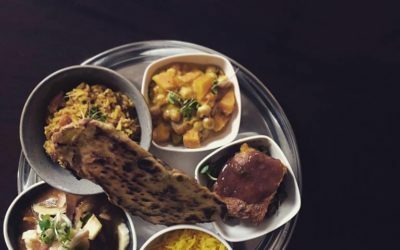 The Charles Café in De Waterkant recently launched a special, delectable Cape Malay menu. We spoke to the person behind this mouthwatering menu, Justine Burger, to find out more.